I agree! And yes, all my cameras have those wind muffs on them. Everyone makes fun of them, because it looks like the camera has “ears”. Ha! Great article! As an active traveler I’ve found out that the best camera is the one that’s with you. A bit of a cliche, but true. And since you usually carry a mobile phone with you, I have chosen Google Pixel 2 as my main device. As a side note, with Pixel 2 you also get an unlimited Google Photos storage space, which might be valuable for photographers. I still haven’t used a Pixel 2 yet, but I’ve heard good things! Glad to hear you like using it as a travel camera. Thank you so much for the valuable tips. 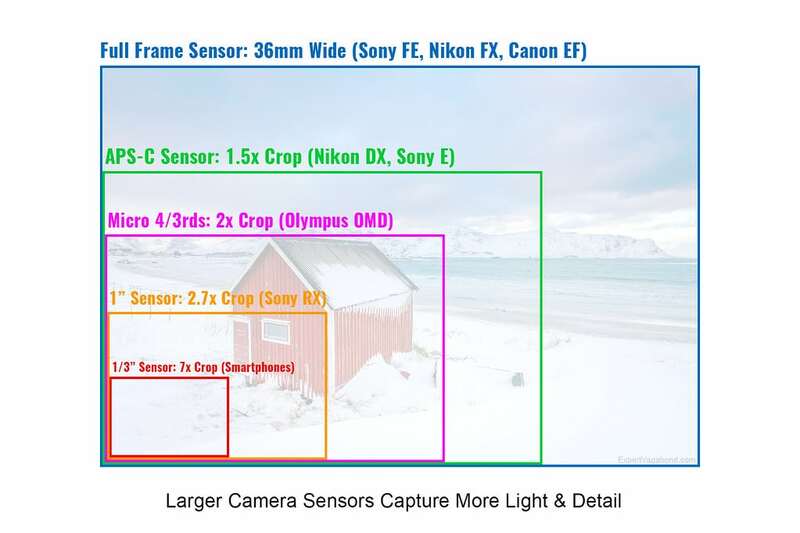 It’s good to know the break down of camera types, specifications and the feature of each camera. Highly useful for me as a new & growing food and travel photographer! I’m a learning a lot from your posts. Thank you. Thanks for sharing your personal opinion about cameras. For the time I just started running my blog and I’m stick to the nikon d3200 that I have been using for the last 4 years! Too bad im running late for the competition but congrats on giving the opportunity to your readers! Does weather sealed cover exposure to dust? It does! If you’re in a huge rain-storm or dust-storm, I’d still recommend a little extra protection, like a plastic camera sleeve. 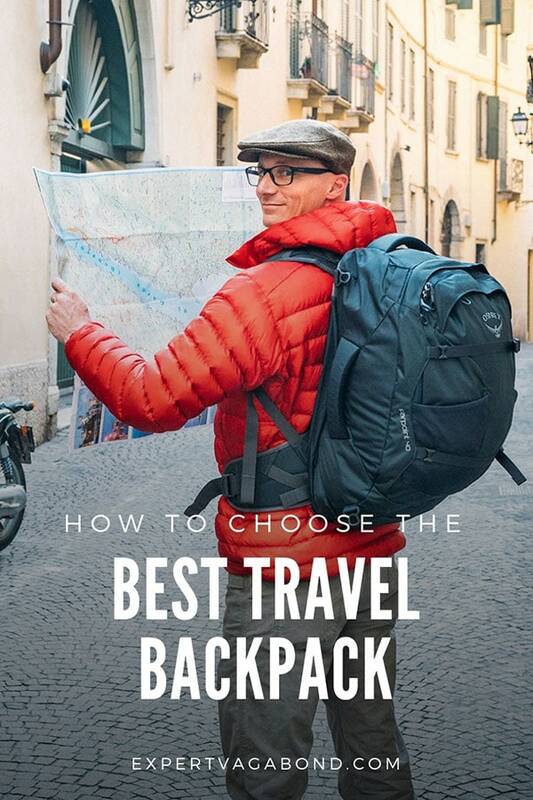 Helps a lot if you’re traveling in bad weather. Related to gear you use. What is that thing on a tripod left to the GoPro? Another camera sorta like Session or what? That’s called a Lume Cube. It’s a small, very powerful wide-angle LED light that I use sometimes. Great as a video light in dark places. Or to light up a tent, cave, etc. for a long-exposure photo. It’s waterproof too. I never knew there were so many options. Thanks for putting this list together! Great way to learn all about cameras. 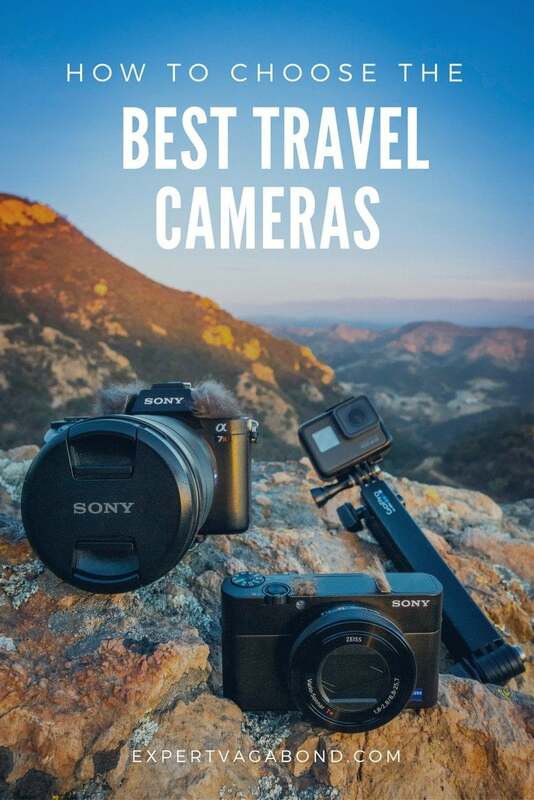 Perfect for the beginner in discerning and deciding what camera to buy for customizing to a particular travel itinerary. I will be taking a trip to Ireland in March with my sister. I keep saying how I want a good camera to capture all of my memories but was feeling overwhelmed by the hundreds of cameras there are to use. This post was definitely helpful on where to start. Thanks! Glad it helped Sarah! Have fun in Ireland — such a beautiful country. I’m Japanese living in Cebu. I want to enjoy around Philippine and the world with GoPro! Wonderful post! Thanks for sharing this valuable information. Keep up your good work! Its was amazing. I really like photography. And this helped me alot. I enjoyed reading this post. 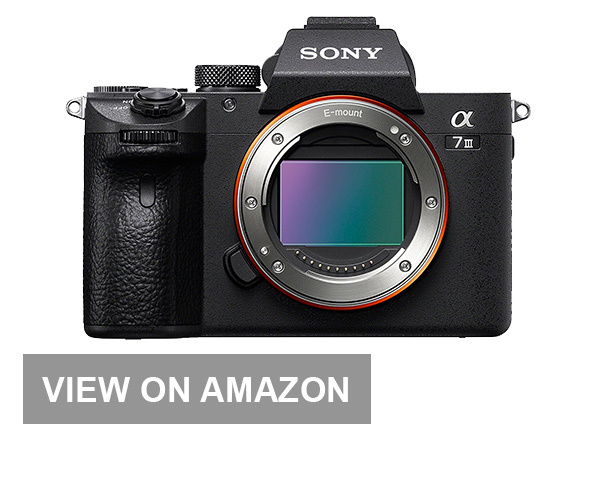 I’ve been reading about the Sony a7 but it’s pricey. I have a Canon Rebel but find it big and heavy when I travel so I am using my Iphone 7 plus. It’s easy to carry and takes good photos. Thanks for all your camera tips and suggestions. Hi Bonnie, I totally identify with your comment. I used to carry my Nikon D5300 with a couple of lenses for a while, then I’d travel only with one prime lens, and now I just take my iPhone with me. Anything other than the iPhone feels bulky and heavy and, on day six or seven of travel, it starts to weigh like a kettlebell! Super tips, thanks for sharing! Wow! lovely blog. Really helpful since I was looking out for some recommendations. Thanks for sharing mate. Thanks for the great tips Matt. 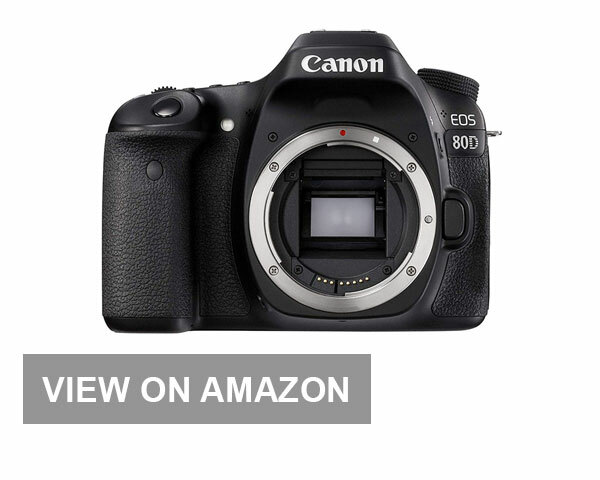 I am currently using a Canon EOS650D. I really like the camera, but it is quite heavy. I am from Australia, but currently living in Switzerland. I want to explore this country as I only just arrived here. I have done some research and there are some great places here for some good photo opportunities. Nice Daniel, I hear Switzerland is beautiful! 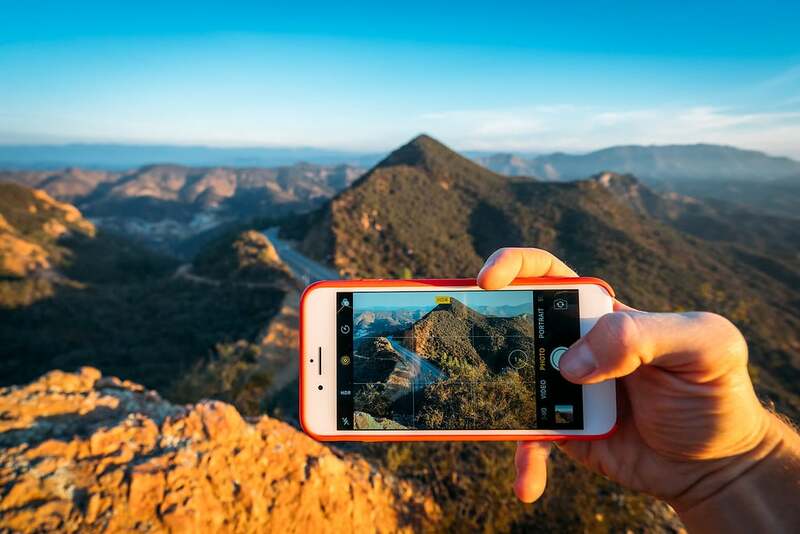 Good luck exploring it with your camera… I bet you’ll get some great shots. Thanks for your great help! Your article was a guidance for my future camera choose. I am a beginner in the photo art and it is quite hard to understand who’s who especially if you search it for a particular use as travel for example. This ian amazing prize! 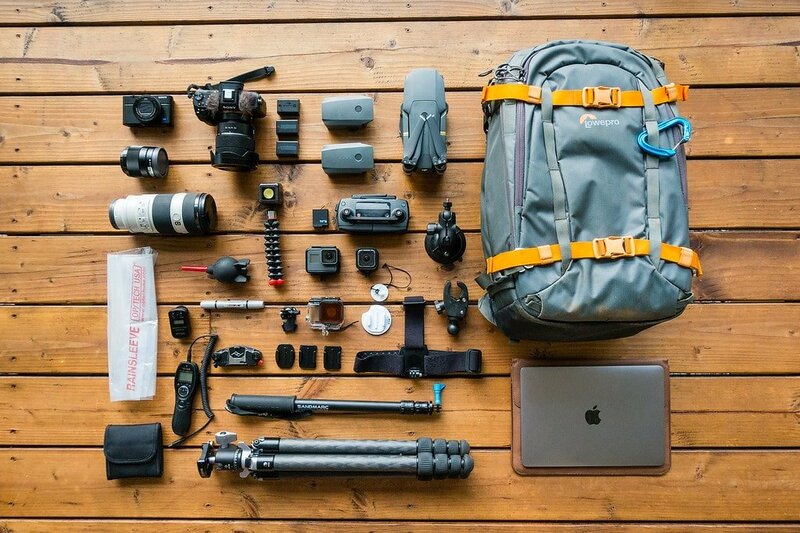 I’ve always wanted to make a travel vlog and this would be perfect to get started! Great post! Thanks for sharing this valuable information. I was just looking for something like this, but I have to confess that your post exceeded my expectations! I am in the process of setting up my blog in which I will be sharing my knowledge and travel experiences. Now I have your unique experience to decide what camera will substitute my current Sony Alpha Next-3. Thanks! No problem Enrique, glad it helped. My travel camera is a Canon 7D, I love taking photos of my travels, but definitely need a compact camera that is lighter and still takes amazing shots! 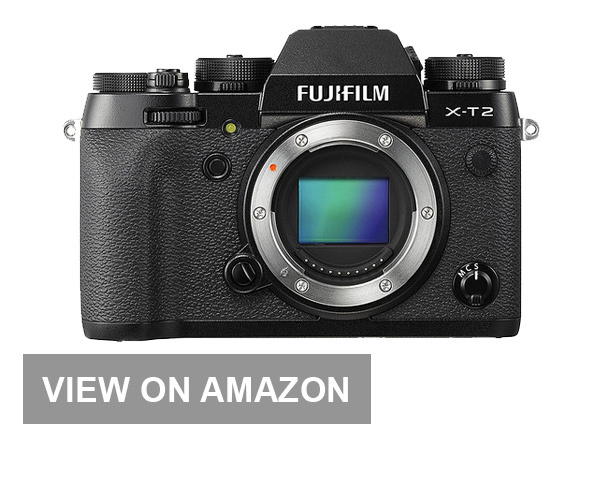 I have been checking out these mirrorless cameras lately, as well. 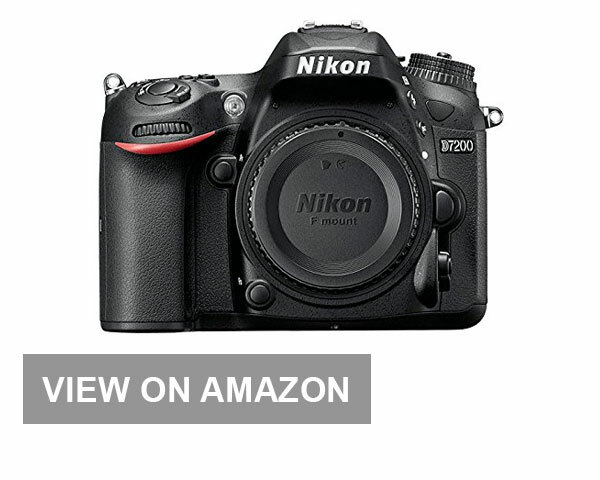 So I appreciate the recommendations – they seem like an incredible asset to a camera arsenal! Great post! I do have one follow-up question – what about photo storage? Do you use something on the go and back up later? i do not have a good camera to take nice pictures, i only use my iphone camera. I am trying to save up for a nice camera but all of them are so expensive!! 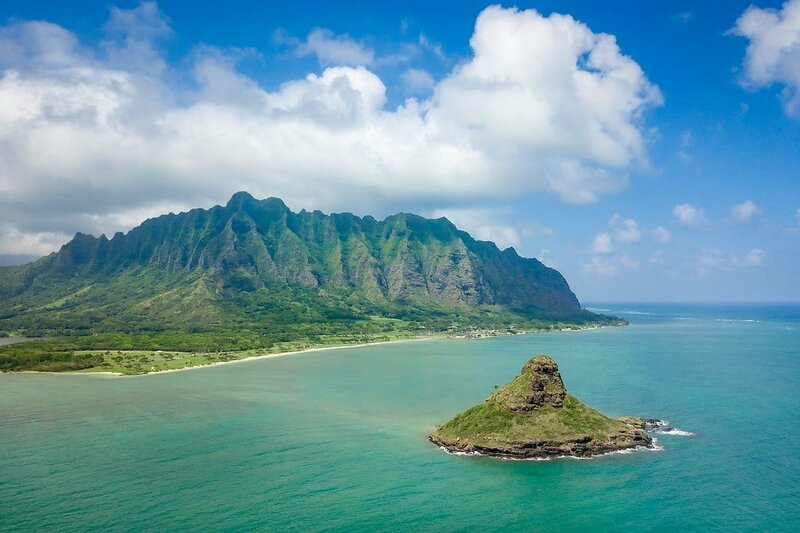 I really would also like a drone because they can catch some really cool footage! Thanks Matt for the great article! We need a new camera for our food quest and we’ve been hesitating to go for a DSLR. It seems that they are plenty of other reasonably-priced options and good quality cameras for our travels. Any preference for close up shots? Thanks! Close up portraits of people, or like “macro” photography of insects and other small things? You can’t go wrong with any of these cameras, but for portraits, a lens that can do something between 35mm – 85mm with a large aperture (small number) like F2.8-ish will work well. You are always helpfull with your article and i do always follow ur advice and experience. I use canon 760d that even helps me to capture some good inages. Your article is really helpful. 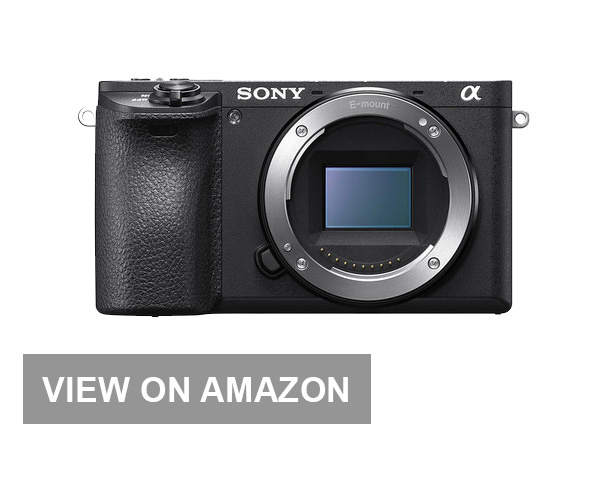 I just want to recommend my Sony A5100 mirorless camera for a relatively low-budget but great-return travel camera. I love capturing moments. My favorite camera is the point and shoot although I love iphone photographs more. Which is the most budget friendly camera you wpuld suggest for a student. Thanks for the great article! Any recommendations on some photography classes? 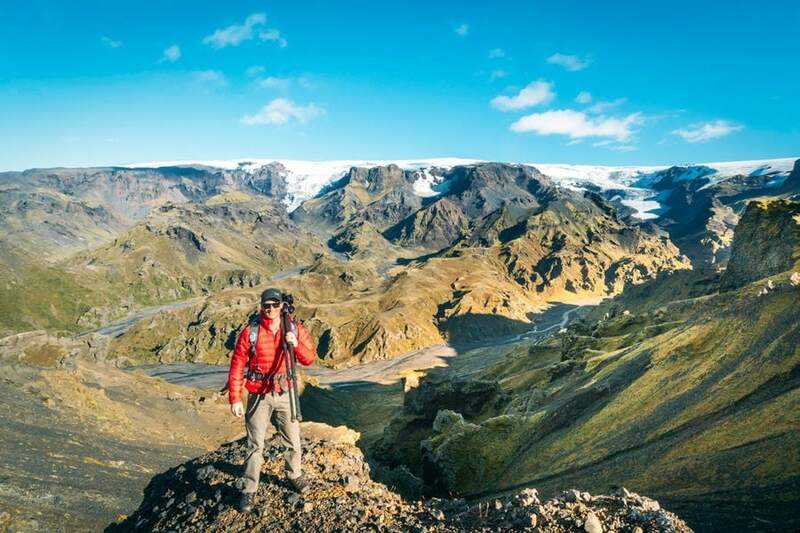 When I get home from a deployment to Kuwait I am wanting to travel to Iceland! Favorite travel camera at the moment is definitely my GoPro 5 Silver (it means I’m actually doing something fun when I’m using it). Going to Japan in the morning but trying to make it back to South America here soon. So happy to have Found your blog this morning!! I Will surely follow you on IG and Read more about your adventures!! 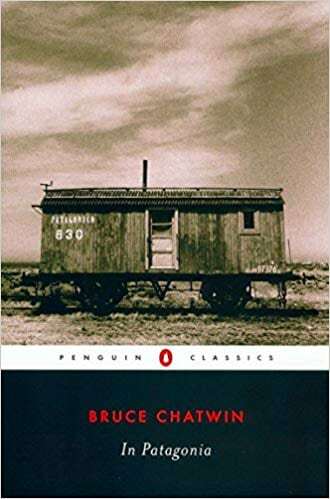 Thanks for the good read I’m trying to find a good camera for Iceland next year! Great article! Do you have any tips how to shoot night sky in the Sahara desert? I have mirrorless camera Panasonic DMC-GF6 + 14-42 f/3.5-5.6 + 45-150 f/4-5.6. Thanks for the tips! I use a mirrorless from Panasonic. I went once on a photo tour in Bali where I learned to use it. I’m contemplating for my next travel to buy lenses for my iPhone, would love to read an article on those! I do neeed to get out more–adventure like you guys! I’ve found RX100 M2 to perfectly suit for my travels. 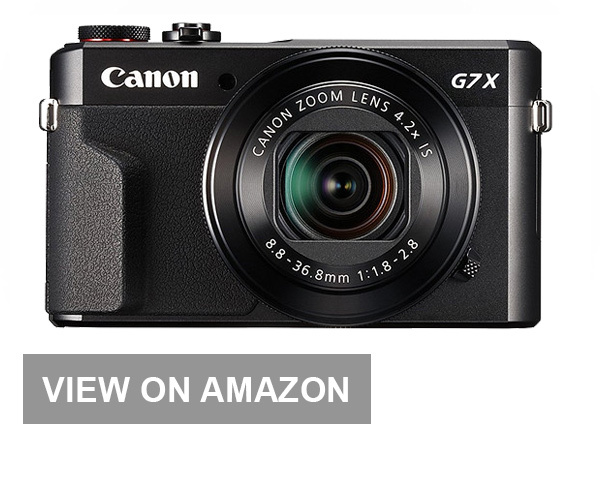 Small enough to put into the pocket and great enough to shoot high quality photos. Very informative and detailed article. Love the shots! 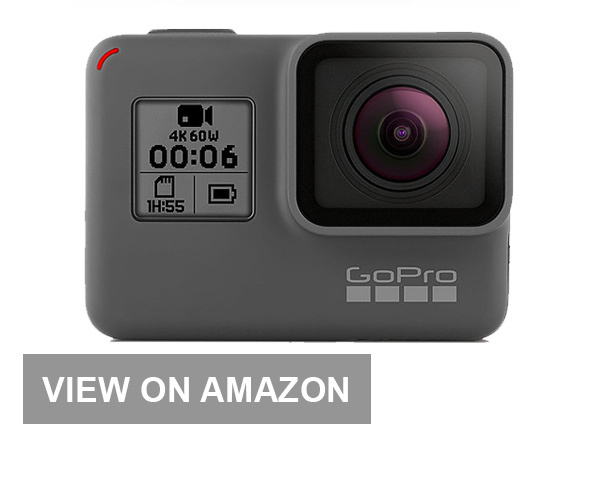 I am not very comfy using the big/bulky cameras (especially on treks) and you have listed all the alternatives with their pros and cons – that really helps. Thanks much, Matthew! My next trip will probably be Canada. Great article and thanks for the giveaway! Excellent post. Comprehensive yet succinct. I’ve been eyeing the Sony A6500 for a while (I like street photography, small cameras with pancake wide angle lens are best suited for this)! Travel style has become a factor that affects my choice of cameras when I travel. If I’m with impatient friends, I only bring my iPhone and a GoPro. Sometimes travel buddies don’t want to wait for one to change lenses or set up the tripod to capture that awe provoking sunset! 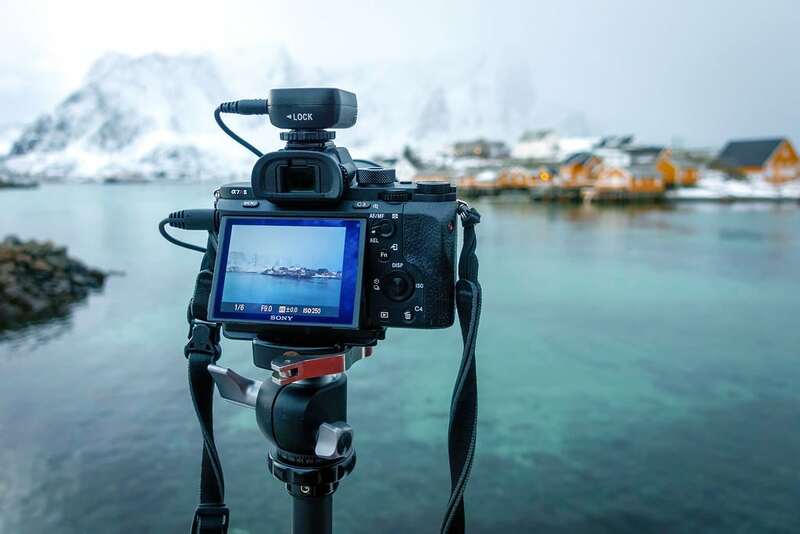 The one point in favor of DSLRs, IMHO, is that they can be great for learning the fundamentals of photography because DSLRs typically have all the controls as physical levers, wheels, buttons, etc. and this makes it easier for a student to develop the intuition to adjust ISO, shutter speed, aperture, and all the good stuff. Also, physical controls are much faster to adjust and capture that elusive shot! Im just now getting into photography so I don’t really have a great camera I love for travel. I really want to get to new zealand next though. Planning to go to Kilimanjaro next year and to take lots of pictures there! Thanks for all the helpful info. I’m just now trying to get more into the photography side of things (after about a decade hiatus, and now as a professional travel writer). Do you ever find it hard to juggle the photography and the writing aspects? Some have told me they end up having to step back on writing if they focus on photos and vice versa. Wouldn’t mind trying out the GoPro either, but I’m not rich and traveling is my priority. Glad I could help! Have fun in Russia at the World Cup. Great post – I’m soooo wanting to take a Mavic Pro to Finish Lapland this Christmas, but I hae no idea how it will hold up in the cold. In the photo, what do you have your macbook inside to make it weatherproof? I just use a leather laptop sleeve — it’s called a SNUGG. I really need to upgrade on my camera. Right now I shoot with a full frame Canon Mark II + a zoom lense 22 – 70. The entire thing weights 1.8kg (3,9 pounds). I totally agree with your point on composition, shooting in manual mode and postproduction. Cannot help it, think how much of a difference there could be between the sony a7rii and Canon Mark II, tho. This blog post couldn’t have come at a better time! I’m in the middle of researching which camera I should get. Can’t afford both a new camera and a GoPro, that would’ve been so cool though. Crossing my fingers for that competition, haha. Glad I signed up for your mail updates, it’s so inspiring. Thank you! This article is great! Thanks! If you are going hiking, backpacking, camping, or just exploring — how do you decide when to bring a larger professional camera verses when to bring a smaller simpler digital camera? Great question Alyssa! Just experience I guess. If the hike is going to be multi-day, and I have to pack a lot of water, I usually choose the smaller RX100. But if I can easily re-fill a water bottle along the trail, and don’t need to carry as much, I’ll bring the larger A7R (and just minimize the number of lenses/accessories). Good advice. I use a micro four thirds mirrorless which I love for anything but low light, when I just pull out my phone. This was really helpful since I’m heading overseas next summer to film for my school. Do you recommend Gorilla tripods for DSLR cameras? Are they worth caring them around? I think so, yes. I own a Joby Gorillapod and love it for certain situations. I think it’s better than no tripod at all, or when you have limited room for a full size tripod (like backpacking). I’ve heard great things about it! 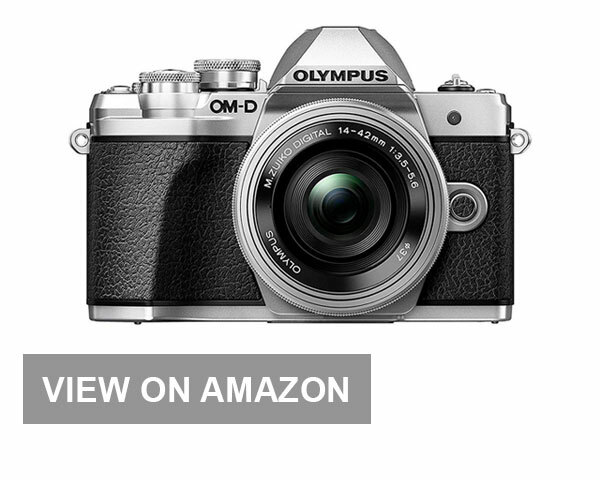 Actually, I may update this article with a few Olympus cameras too. Any other good video cameras besides Go pros? They aren’t my favorite. 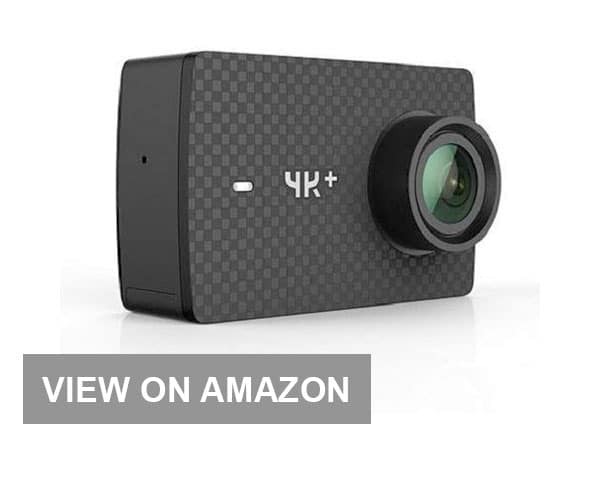 You mean other action cameras? I’ve heard the Akaso EK7000 is decent, but I haven’t tried it yet myself. It’s much cheaper. Great article! I’m new to photography in general, but really want to start documenting my trips. Thanks Matt – stoked to win the Hero 6! 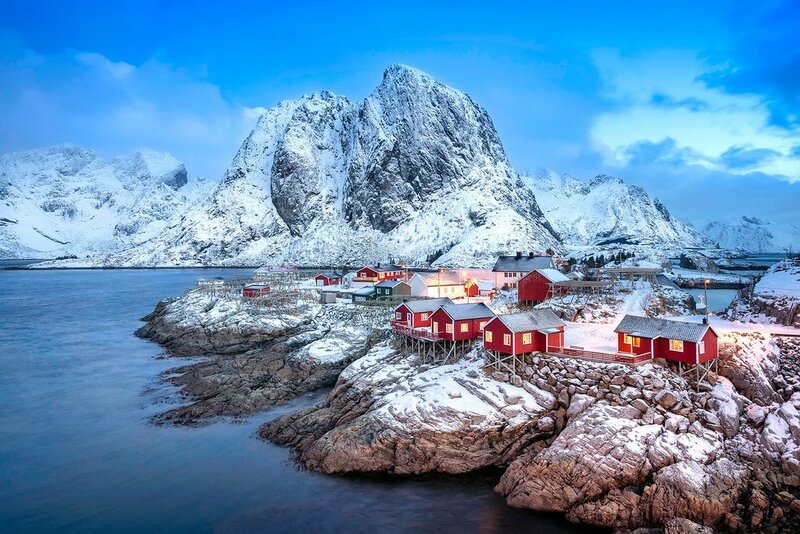 My next trip is Lisbon,London and Norway in February – March. Hope to capture some amazing photos! We have just upgraded to the Sony Alpha 6000 and we are looking forward to taking lots of photos when we visit Switzerland in December. Just a question, what lens would you recommend purchasing for evening/night photography? Well, the larger the aperture (large aperture = smaller number) the more light the lens will let in. So anything F2.8 or smaller (F2, F1.8) will be great in low-light. This is an amazing post. I have been taking pictures with my Samsung galaxy phone. I was confused about which camera to get, thanks for the help! Also, having a GoPro on road trips will be awesome. Love your blog. Thanks! Glad you enjoyed it Namita! Good luck with the contest! I have recently discovered your website as I am trying to create a blog / photography website for my cycling and travel photo’s. So far I am loving it. I have a Nikon D5500 which I use as well as my Sony Xperia X mobile phone with 23m pixel camera, however I am missing an action camera. 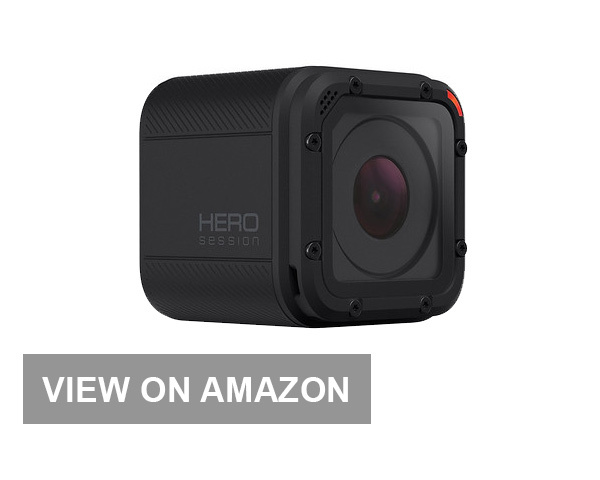 With my upcoming travel to Vietnam in April 2018, where I will be cycling cross country (covering 303 miles) for Charity, I am keen to get an action camera so this was really useful! Thanks Matt for the awesome and useful advices!I really admire you for the courage you have of pursuing your dream!Great job! Hi, Matt! I have been trying decide on a new camera to purchase for my upcoming adventures and this post was exactly what I was looking for! Thank you! Great suggestions! 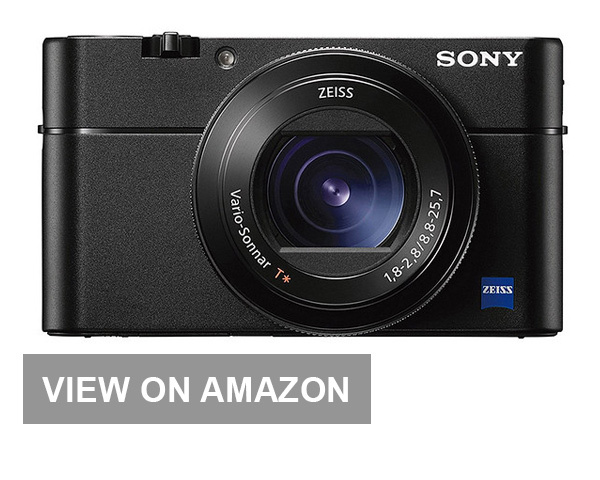 i’ve been looking to get a compact camera and i think I’ve found the one thanks to you! I currently use my DSLR Canon 6D, and although i absolutly love my baby, but i do a lot of adventurous hiking and I do not want to damage it. Thank you for your tips! i love your blog! I know nothing about cameras and am in desperate need of one for my travels and for my newly launched Brazilian travel blog. This post is a great starting point, so thank you! Hi thanks for sharing your knowledge and experience with us! I bought few months ago a new camera canon eos 80d! And all the picture are just amazing but is true that is not easy to carry around and and I’m thinking to buy a mirrorless, smaller and manageable. Your link is clear and easy and it is a good help for choose my next first mirrorless.,! learned a lot!! thanks for sharing your knowledge!! I’m going to apply it in my next travel adventure. A GoPro is a must to any travels. My best friend Canon 600D got so wet after catching the whales in the Atlantic Ocean near the Azores, that it left me only with my old friend Canon 450D, now just without HD video option. As a photography lover I can’t even imagine to go on a trip without a camera in my bag. Great advice. I am a writer living in Beijing and currently starting to publish travel articles, and I am really in the market for a travel camera! I really think the advice and descriptions are amazing! Def going to pick up one of these cameras for my upcoming trip to Cambodia with my mom. What do you do to protect your camera while out in high-theft countries? Thanks for the advice and the chance to win! Great article! 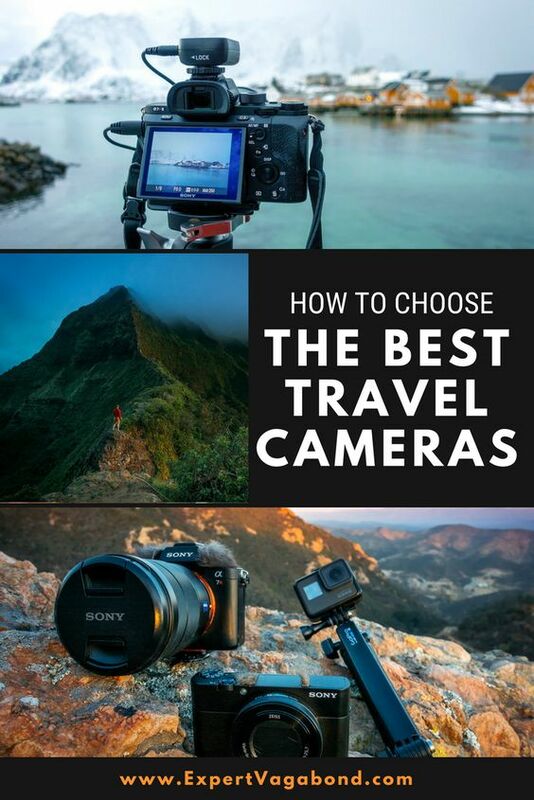 Choosing the right camera for travelling is an important matter. I have always used my DSLR camera (Canon EOS 50D), but the weight and space it needs along with lenses is always a problem. A GoPro can be a great alternative for saving space. My no. 1 gadget and the reason why I decided to buy it: it’s a p&s camera that makes amazing macro pictures (1cm; built in macro LED light), don’t know one with a better resolution and close up!! A huge plus, great for those who love tiny bugs… The remaining quality characteristics all fulfill my expectations. I use my WG-4 for more than 2 years now; I am still happy with it. I took it on a Pamir trip in 2015 and take it with me for everyday professional purposes. As a backup camera I have my mobile phone Samsung S6 edge camera: more than sufficient! This is a really helpful article, Matt. I totally loved your Travel Photography Tips in the end. More power to you! Super informative, to the point and extremely useful. Thanks for putting up this extremely helpful post! I think I am looking for a camera which is more into weatherproofing and ruggedness. We own a Canon DSLR but soon we realized it was a bad choice for ‘our kind of travel’. We are more into hiking in wet weather, crossing rivers and stretches of water. Our camera is too sensitive for all these rough ways of travelling! Hey, i think I’ll get me a mirror less camera. Photographer friends advise me to get one. They are easy to use and good entry point. Also im taking a basic photography course. So many great options to choose from! Thanks for the write up and all the advice! Great advice, thank you! I’ve been looking at getting a better camera for travel, so far I’ve just been using my Smartphone. Great suggestions, all in one place! Great article! My wife and I are looking to buy a new camera for Christmas and will almost certainly get one from this list! Thanks for all the help! I love the Sony cams. I typically travel with my Sony A6000 when I need to go super light. I pull the A7rii out when I want to shoot video. Like always, enjoyed your post and always learn something. I’m into nature photography and hope to go to Africa. Am using Nikon 3300 and Tamron 300and 600 lenses. Could I get close enough pics with the point and shoot or lighter cameras? I️ just bought a canon rebel sl2 for my travels around the world next summer! Looking forward to learning how to use it and getting awesome shots! Great suggestions! 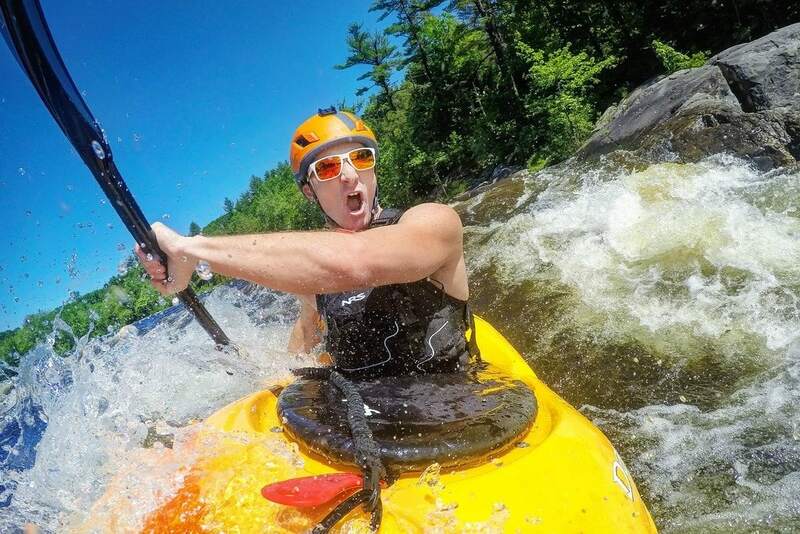 A GoPro is a must for adventure travel!! I wish I could make a living with travel photography. Do you have an article or tips on how to begin selling travel pictures? It’s always great to hear suggestions from those who know, thanks!